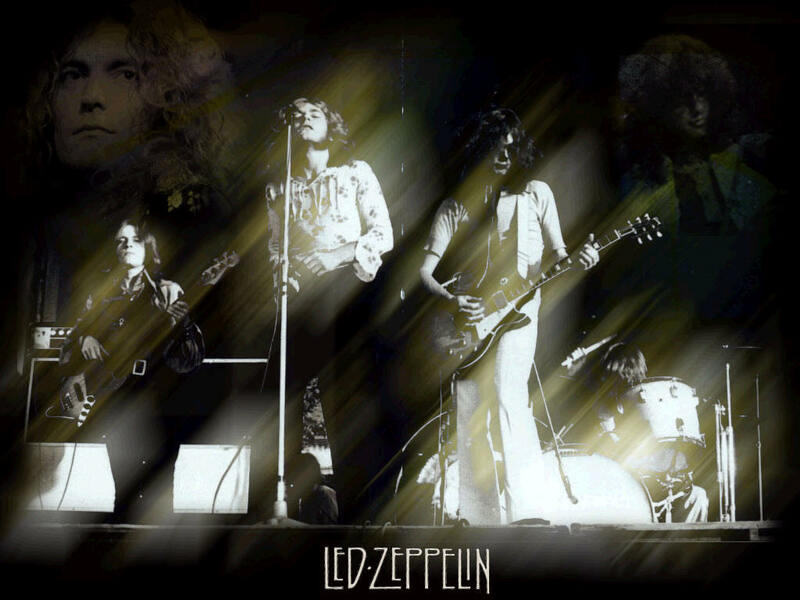 Led Zeppelin. . HD Wallpaper and background images in the Led Zeppelin club tagged: led zeppelin robert plant jimmy page john bonhan john paul jones. This Led Zeppelin wallpaper might contain concert.